They are located in the main house in the feudal historical site and offer the following facilities: sitting room, period furniture, HD satellite TV, telephone, central heating and air conditioning systems, hair dryer, exclusive amenities, individual fridge, private safe, bathrobe and slippers. 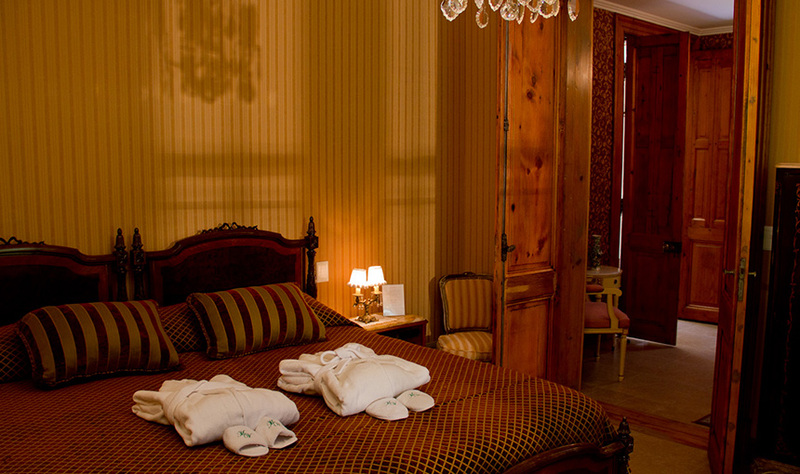 Two suites with a big and cozy living room heated by firewood in a grandiose fireplace. They are located in a complex known as “La Rosada” and they offer satellite TV, telephone, individual heating and air conditioning systems, hair dryer and amenities. Two suites located in the park with private galleries and looking onto the green areas. One of them with facilities for people with limited mobility. 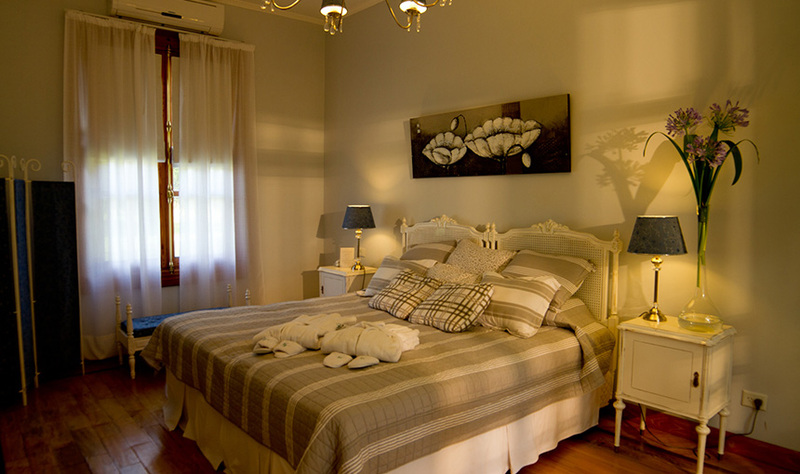 One suite located in the main house with an extra room for children. 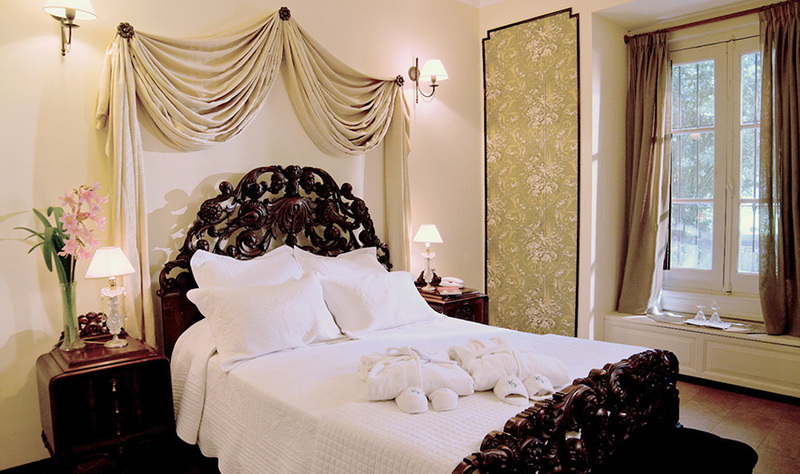 One picturesque inn with two rooms in suite, with a fireplace, a sitting room and a private gallery.